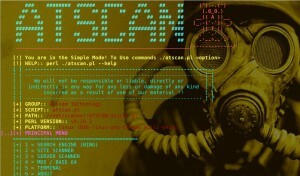 Browse: Home / Updates ATSCAN – perl script for vulnerable Server, Site and dork scanner. 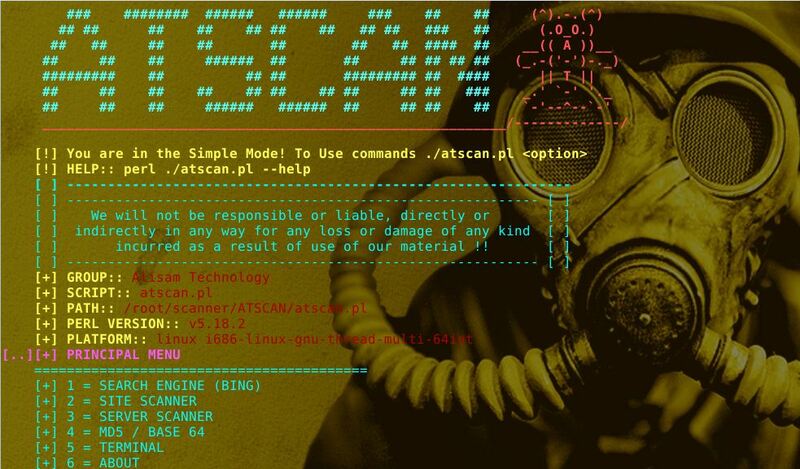 ATSCAN is a perl script with function Dork scanner. XSS scanner. LFI scanner. Filter wordpress and Joomla sites in the server. Find Admin page. Decode / Encode MD5 + Base64. ← Nishang v-0.6.2 – PowerShell for penetration testing and offensive security.